Description: Reduced from 1200.00. No further discounts. 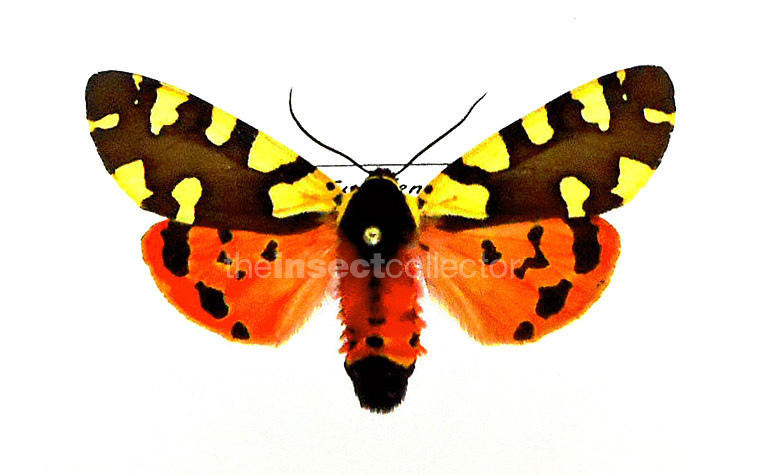 One of the most difficult to get Tigermoth.